Jonathan Paull, from the UK, managed to raise £25,000 (approx. $32,500) for the new Breastfeeding Room at Shaare Zedek’s Neo-Natal Intensive Care Unit (NICU). Last week, at a special event, the new room was dedicated in the presence of the Paull family and NICU staff. 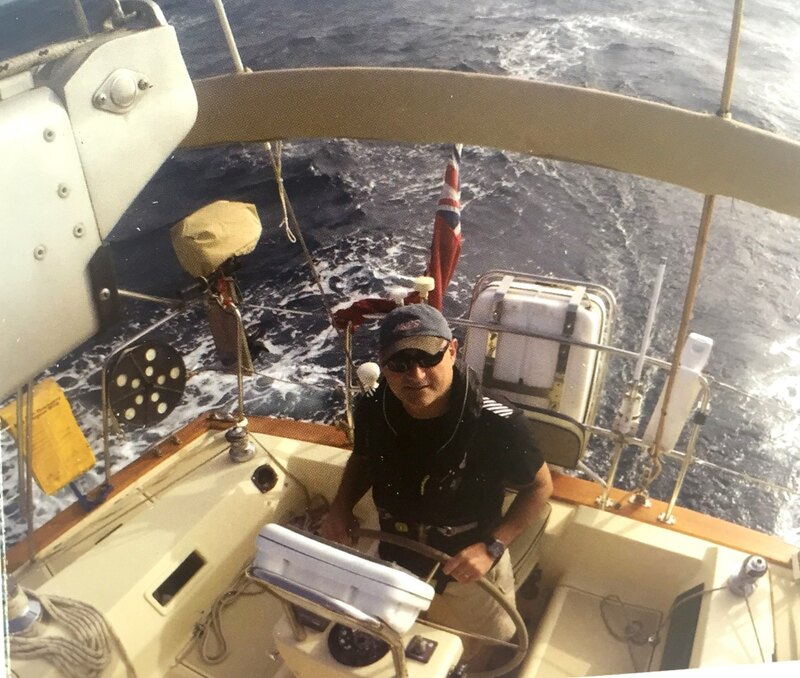 Last November, Jonathan set out to raise funds for the NICU by sailing across a large chunk of the Atlantic Ocean (approximately 3,000 nautical miles). About three years ago, Jonathan’s mother had been treated in Shaare Zedek for advanced Parkinson’s Disease. The aim of Jonathan’s trip was to say thank you for the devoted and professional treatment his mother had received throughout her hospitalization. Jonathan says that alongside the medical hardships his mother suffered, the treatment and personal touch at Share Zedek helped her and the family get through those difficult times. When his mother passed away, Jonathan decided he must do something in return.